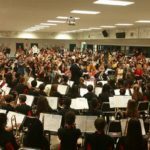 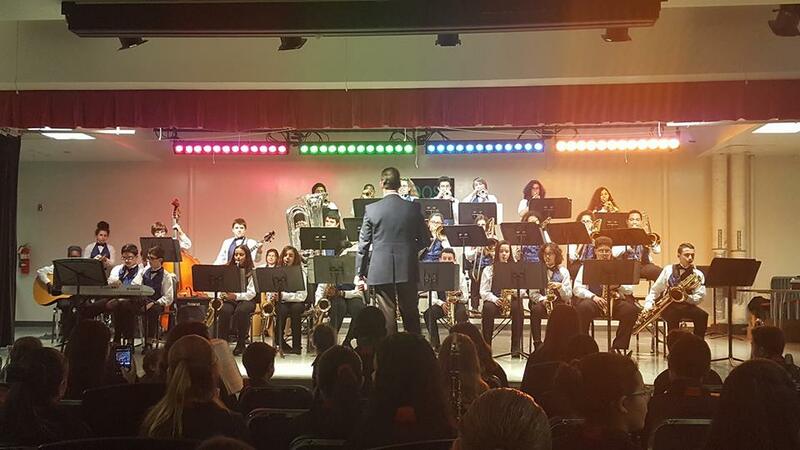 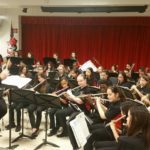 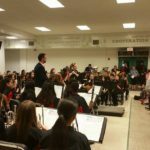 Congratulations to our 2016-2017 Beginning Band on a fantastic Winter Concert. 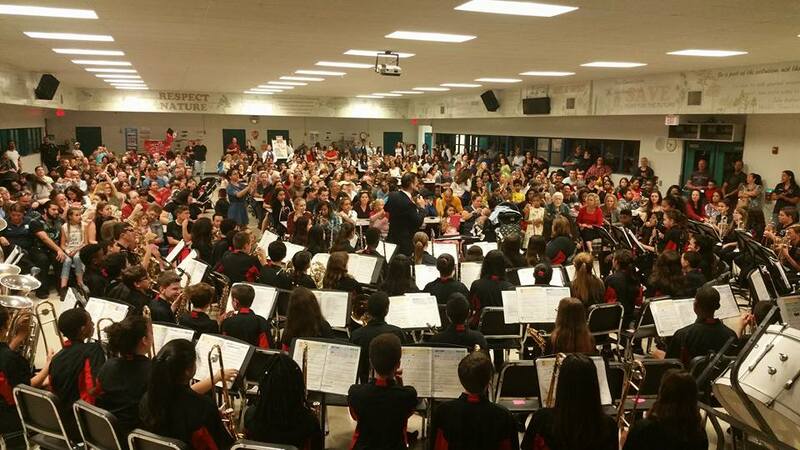 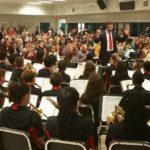 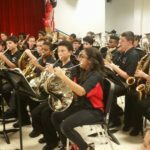 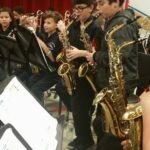 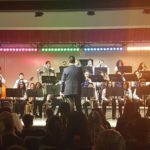 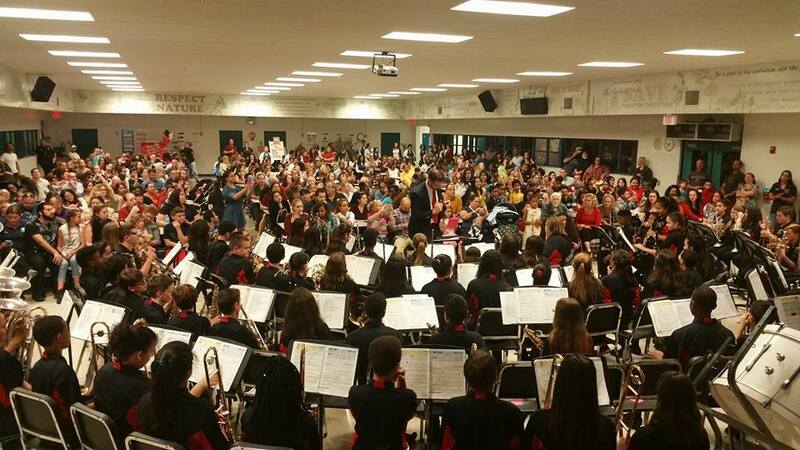 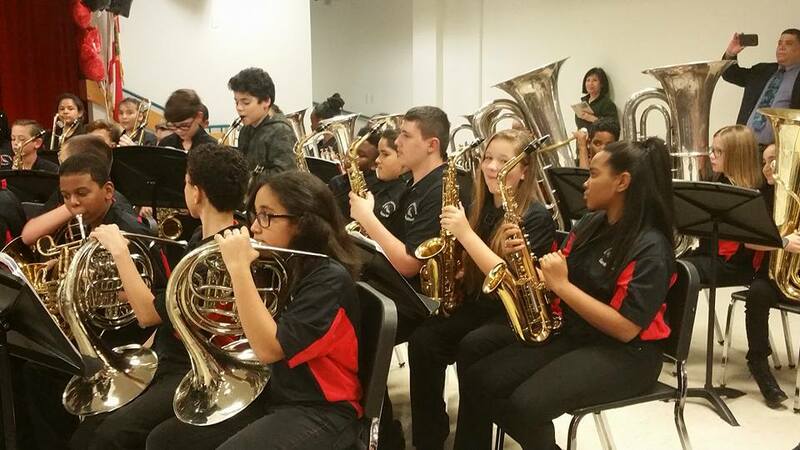 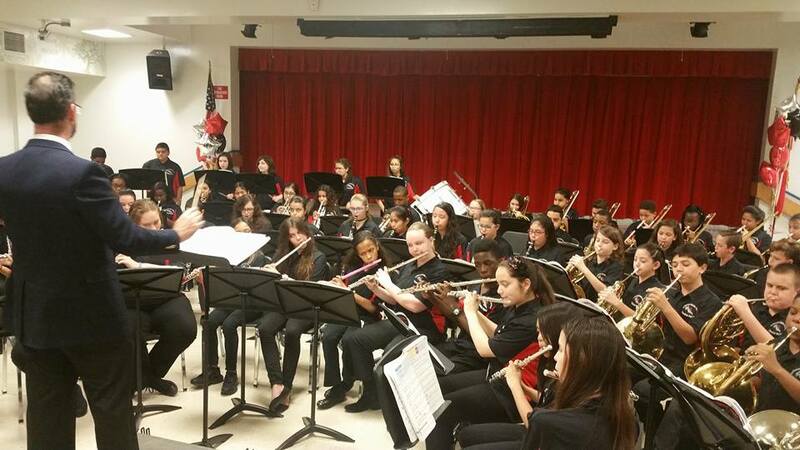 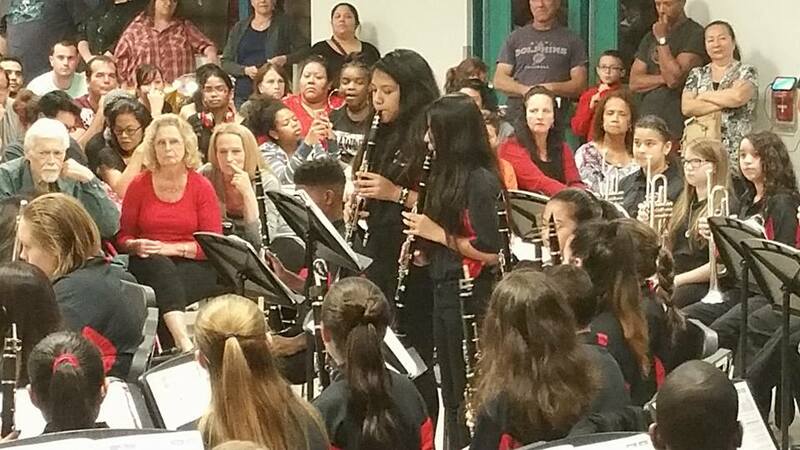 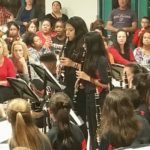 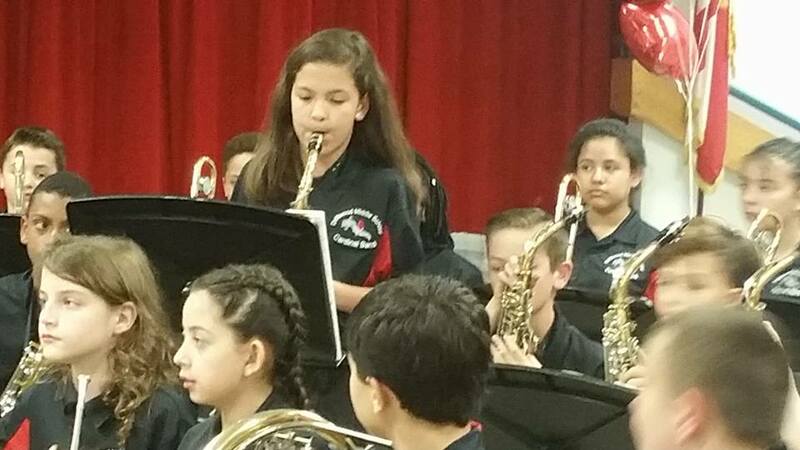 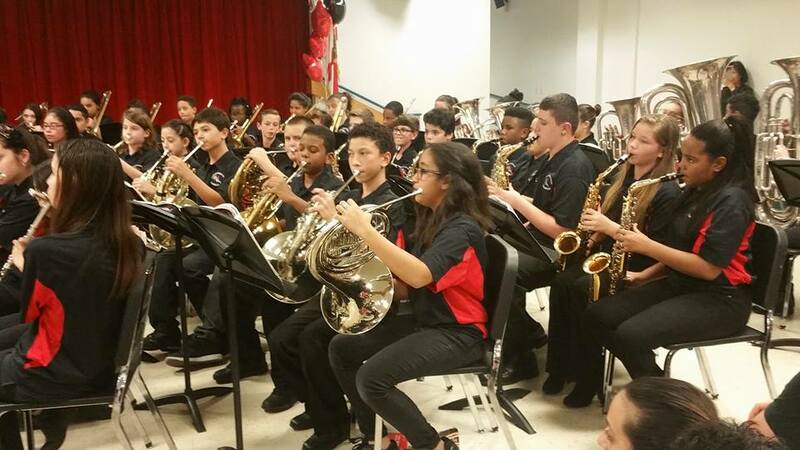 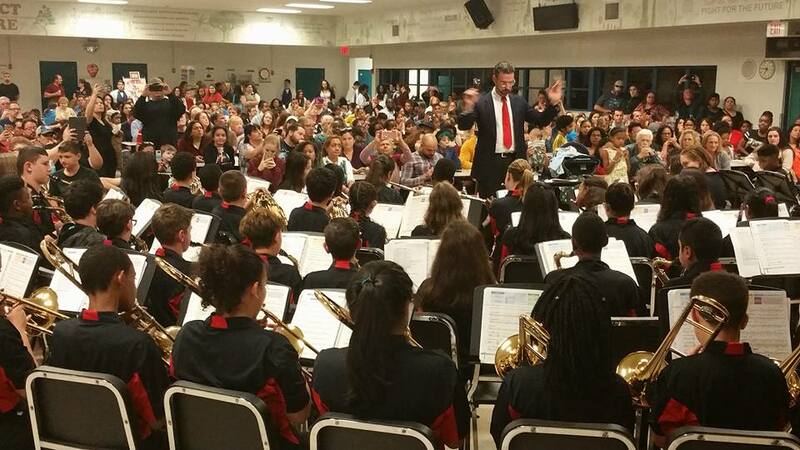 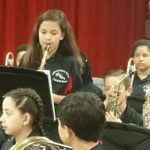 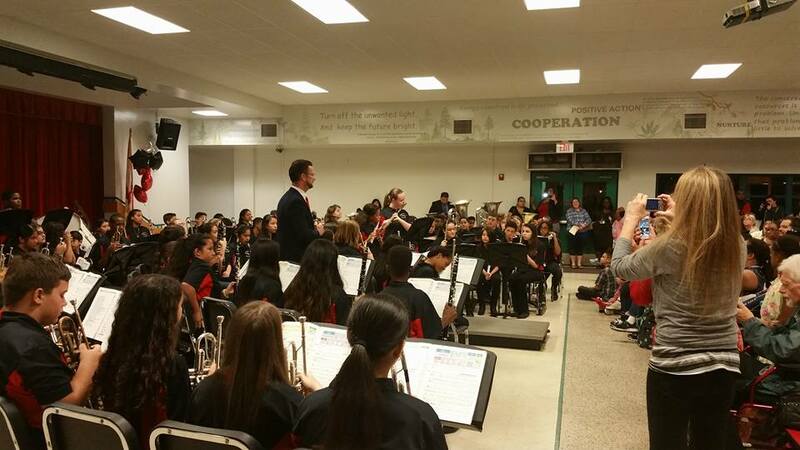 There is a lot of talent in this year’s Beginning Band and we are looking forward to watching them grow. 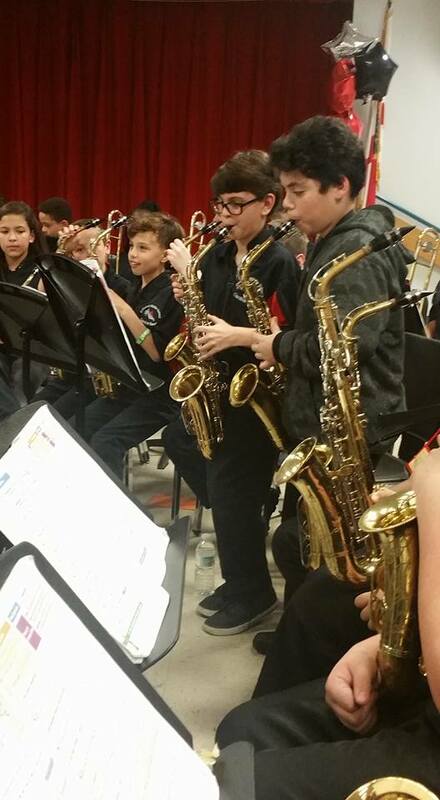 And, a very special thanks to the Jazz Band for their performance and support! 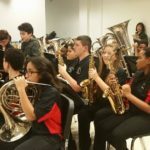 This entry was posted in Pictures on January 31, 2017 by Band Supporter.